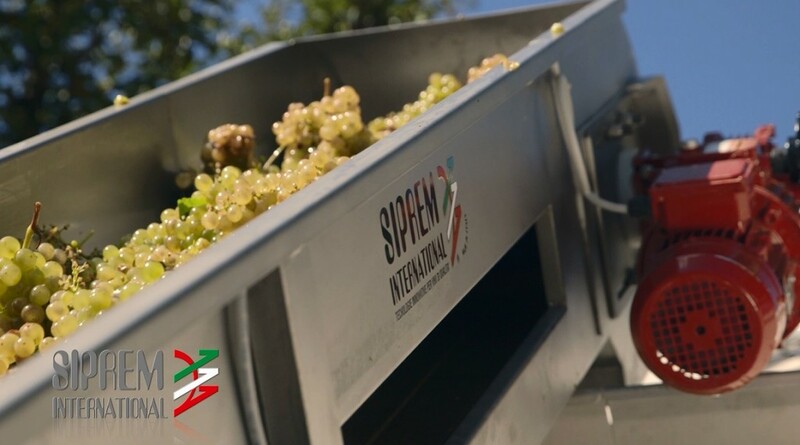 Siprem International is a leading company on the global wine-making market with more than 45 years of experience in designing, building and marketing vinification machines and systems. 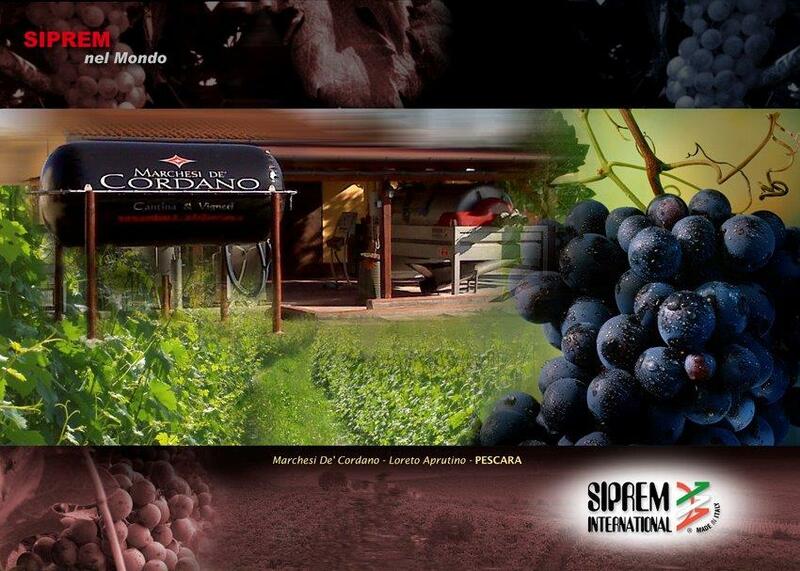 With the technological know-how it acquired over the years, the company developed key international patents that led it to market unique innovative wine-making solutions, thereby improving production standards and making flagship products for the sector. 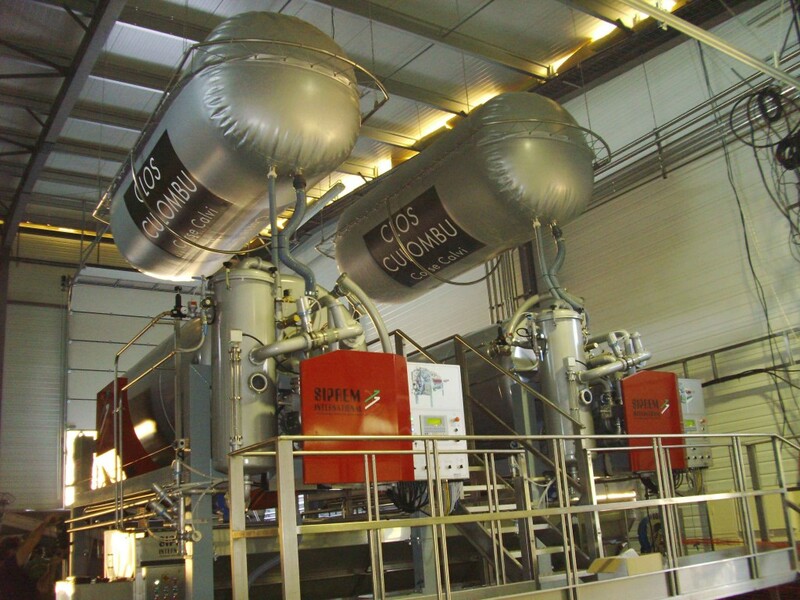 One of the key innovative ideas that stands out is the Vacuum System Press, a new must extraction system that acts with negative pressure, thereby ensuring there is no oxygen and therefore enhancing the quality of the extracted must. 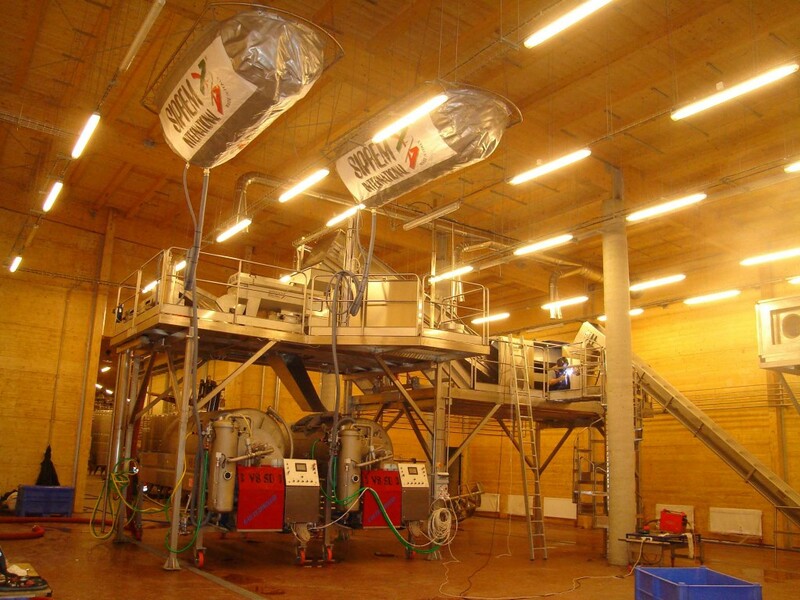 The other flagship product is the Continuous Membrane Press, an exclusive machine that can process large amounts of product and therefore deal with high manufacturing needs, thereby adding the quality of a soft membrane pressing. 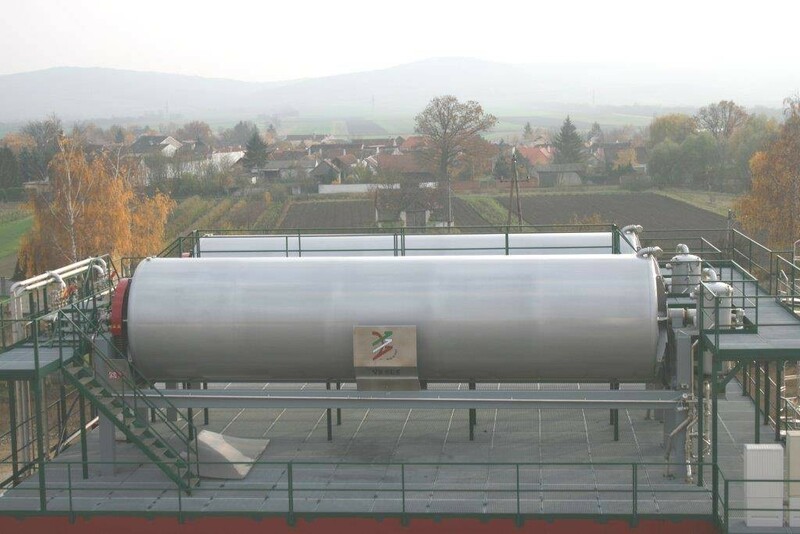 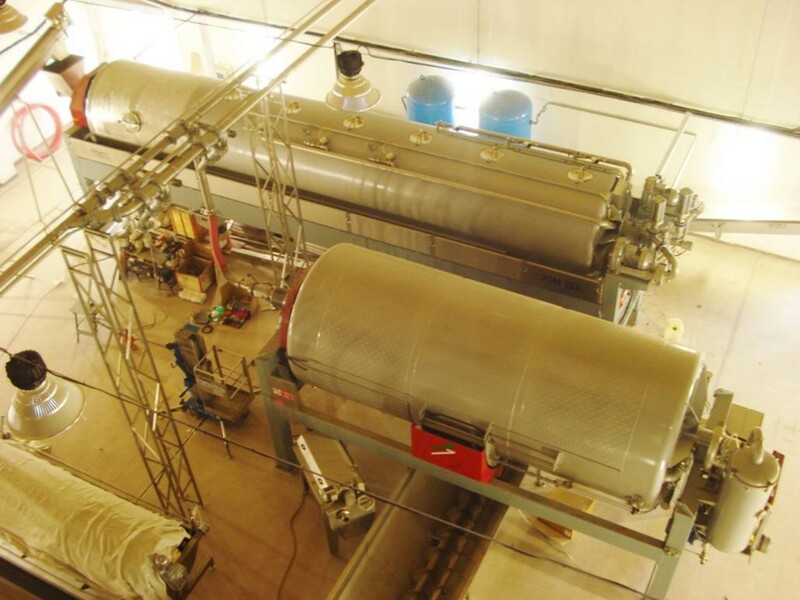 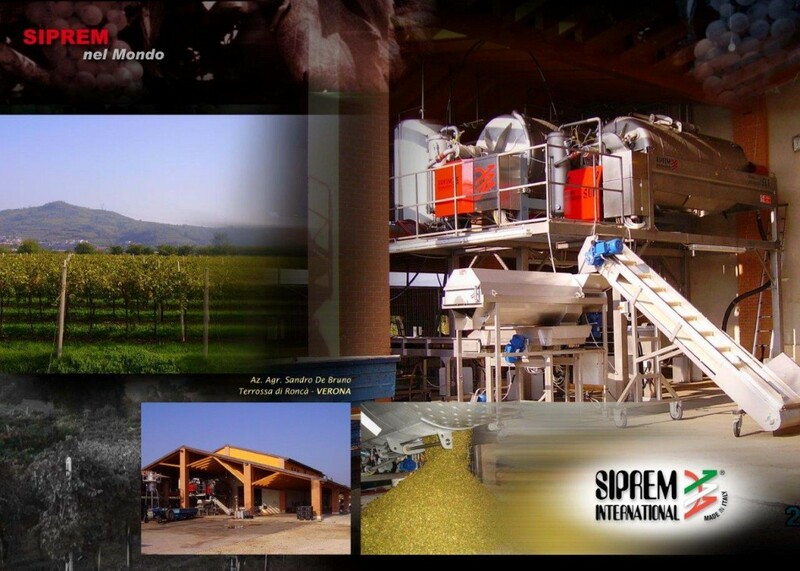 Siprem International also provides a widespread technical consultancy service to expand and renovate existing wineries, as well as to develop new “turnkey” plants where full processing lines will be installed. Operating in more than 30 countries across the world, Siprem International has always been ensuring reliability and solidity by making sound and durable machinery. 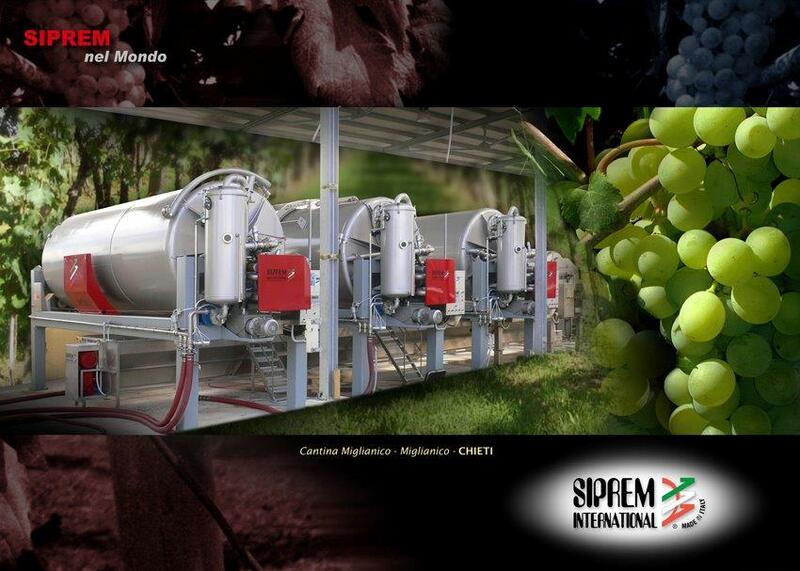 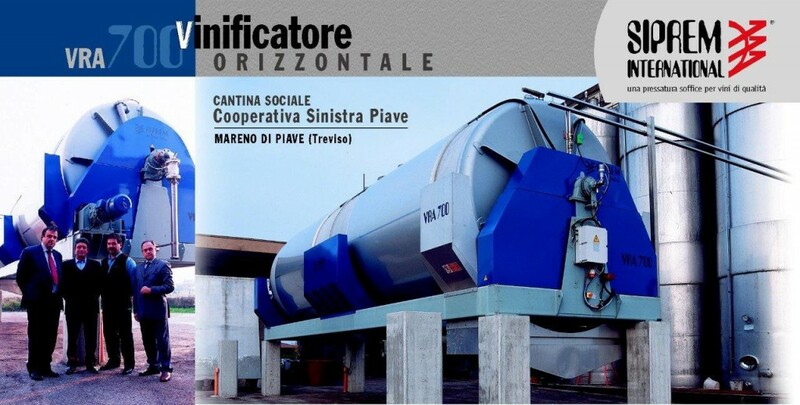 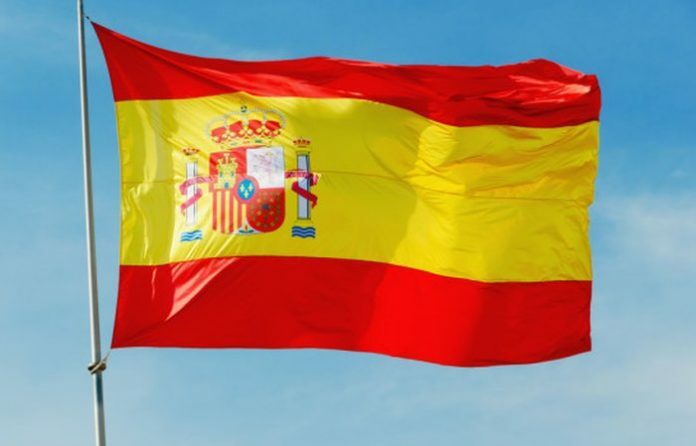 Its machines and systems are marketed in the main countries at an international level, both in traditional markets (first of all Italy, France, Spain, Portugal, Greece, US) and in emerging wine-making countries (including China, Chile, New Zealand, Australia, South Africa). 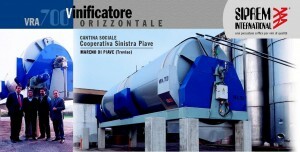 It also penetrated into niche areas like India, Indonesia and Turkey. A constant success that rewarded its expertise, professional approach and passion for the job. 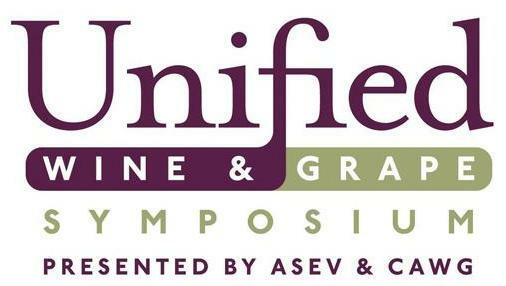 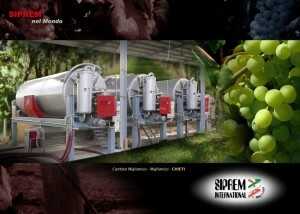 Siprem International, soft pressing for quality wine. 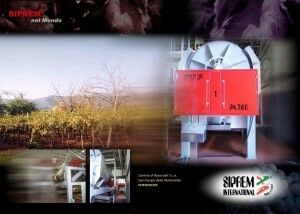 Go to the product page and discover our Patents. Contact us to learn more and for the latest news. 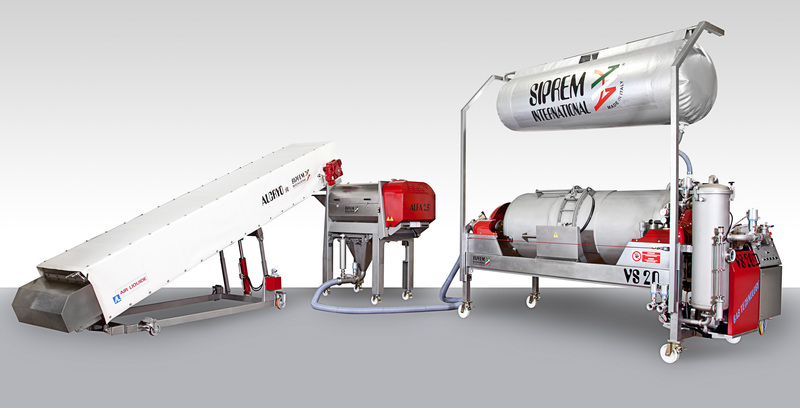 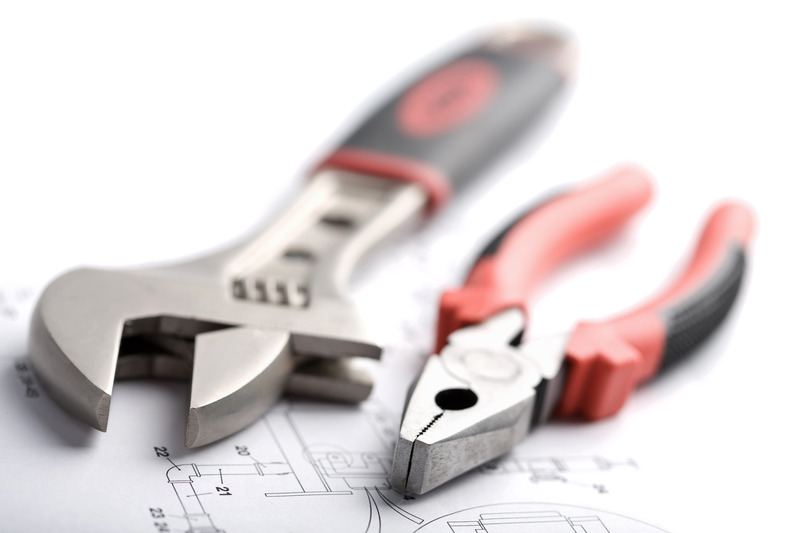 One of our strong suits is the After-Sales service, a key support tool provided by Siprem to the benefit of the end user of the machinery.